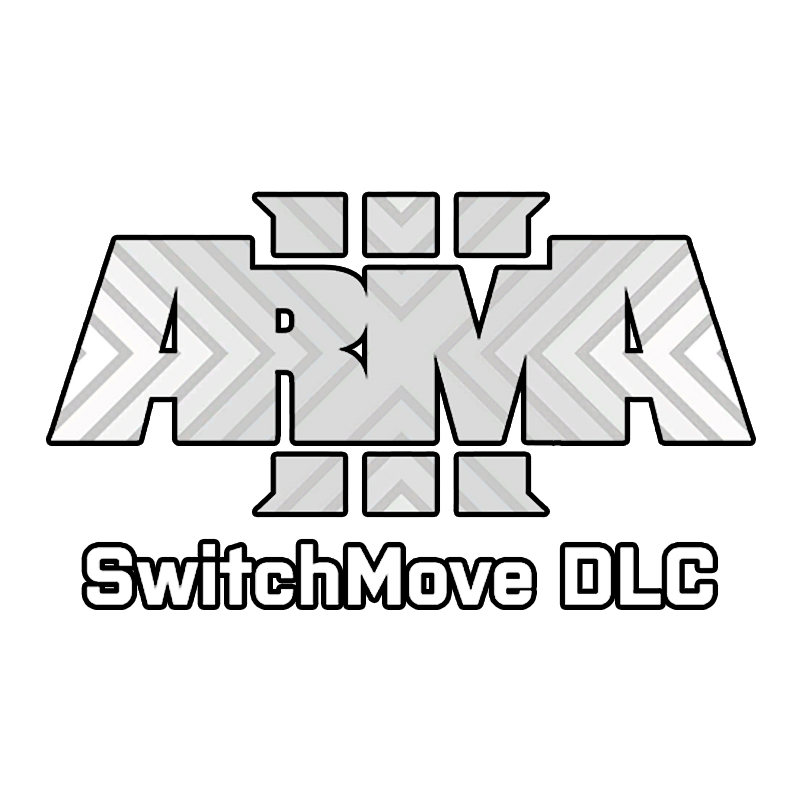 Show off your skills with Miller, Kerry and James in this original remake of the 2017 April Fools SwitchMove DLC! Based off the 2017 April Fools reveal . This mission brings the enjoyment of Just Dance & Guitar Hero to Arma 3. Originally based off the April Fools reveal this mission contains 35 different songs for players to enjoy. Challenge your friends to get 5 stars and share your progress with me and other players through integrated twitter sharing. This mission contains over 1 hour and 36 minutes of music to play along with. Can't wait to see some high scores. Moved to the correct area of the forums. This mission has had multiple updates since release. Players can now use custom keys through an option in the settings menu. Players can use the Arrow keys or WASD and an option in the settings to show the arrow keys rather than WASD. These updates are from suggestions from players. If you have a suggestion feel free to let me know.